• Women's Penn State Hoodie by Champion. 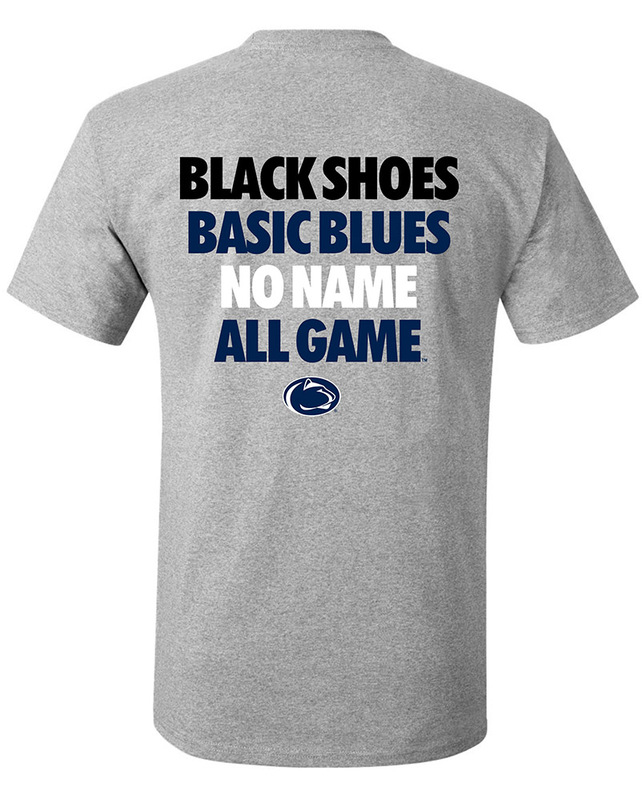 • "Penn State University" printed on front in Navy. • "1855" in negative space inside Navy rectangular graphic, between text. • Split sides on hemline.